Members can join in as little or as much as they like - every little helps! 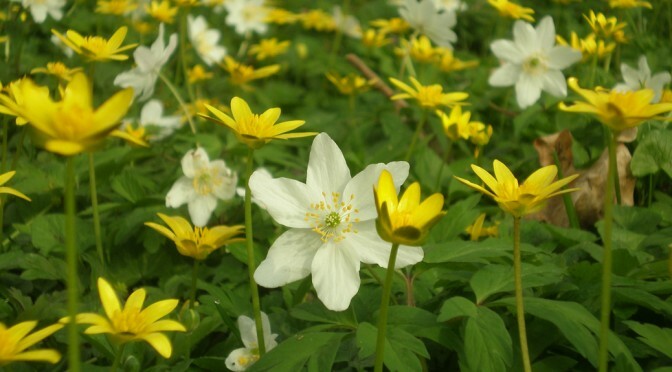 If you are interested in joining the Friends of Bourne Wood, please contact us. 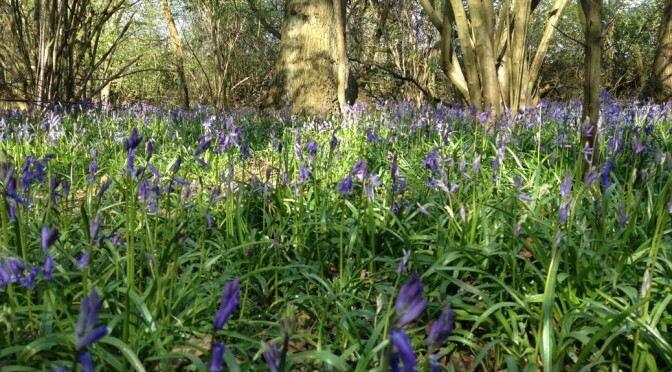 The Friends of Bourne Wood are a group of local people who are interested in and are involved with helping to promote and look after Bourne Wood in Lincolnshire. The Friends organise projects and activities in the woods, as well as help look after them.